Simon & Schuster, 9781439131336, 752pp. 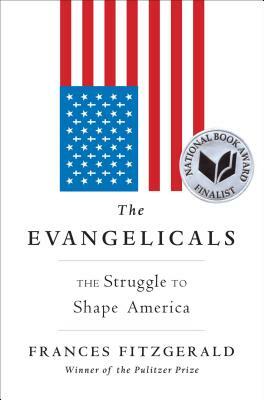 "The Evangelicals explodes any notion of evangelicalism as a monolithic movement. FitzGerald also deftly captures the 'exotic cast' of this pure product of America..."
"Essential reading on the conjoined nature of religion and politics today." "A formidable achievement that could become one of the definitive works on the subject."